Scott Harding, PE has been promoted to the role of Director, Federal Services. In his new role, Mr. Harding will lead Nobis’ federal marketing and business development strategies, develop and maintain client relationships, and support Nobis’ growth in the federal marketplace. Mr. Harding joined Nobis in 1992 and has over 20 years of experience working in the federal market as both a Program Manager and Project Manager on a variety of Environmental Protection Agency (EPA) and Department of Defense (DoD) contracts. 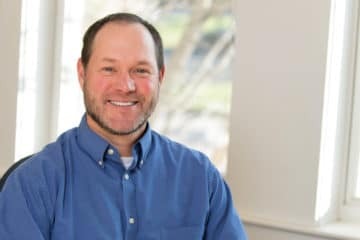 He currently serves as the Program Manager for Nobis on the EPA Region 1 Remedial Action Contract (RAC) where he oversees over 25 projects involving investigations and remedial actions at Superfund and Brownfield sites throughout New England. Drawing from his wealth of experience, Mr. Harding will continue to meet and exceed the needs of our federal clients, while strengthening Nobis’ presence in the federal marketplace.